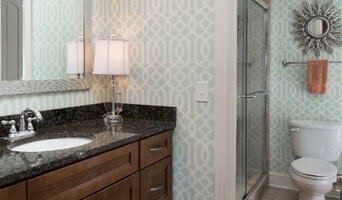 The Green Room Interiors creates stylish and functional interiors that are centered around our clients personalities. 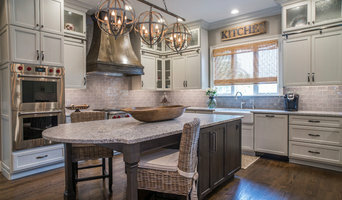 We are known for creating engaging interiors by intuitively mixing design styles, high and low items, and incorporating your most meaningful family heirlooms. Our happy clients describe our work as "fresh", "sophisticated", "vibrant" and "comfortable". We offer everything from Design Consultations to Full Service Interior Decorating and Renovations. Call us today and find out how a well designed home can improve the quality of your life! The Whole 9 Yards provides a full range of Residential and Commercial Interior Design Services. With over 25 years of experience Leanna will create a beautiful unique environment for your Residential or Commercial space. I love every part of my job, pulling together colors, fabrics, furniture and accessories, but my favorite part is installation day. The magical moment when it all comes together in my client’s home is exhilarating. It brings me great joy when I see a client’s reaction to my completed vision for their space!